Would you like to see more Tomatoes and Basil? Check our Availability Page for for a new, exciting announcement! 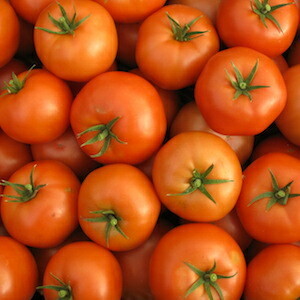 Paradise Hill Farm tomatoes are an exceptional example of how a tomato is supposed to look and taste. They really do taste just like the ones from Grandma's garden or your local farmers market. That's because we put a lot of care into growing and picking our tomatoes, with an emphasis on taste, freshness, and quality. Learn what makes our tomatoes so different and why they have a taste unmatched by anything other than tomatoes from your grandparent's garden. 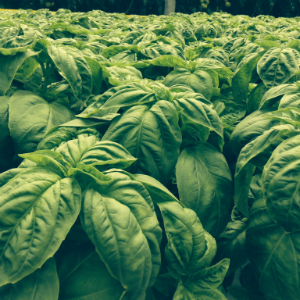 Our fresh basil will add a unique spin to many of your kitchen creations, and with its roots still attached it will maintain maximum freshness all the way to your plate! We raise purebred lamb and breeding stock with the same passion and focus that we put into producing local, fresh, great tasting, and all natural tomatoes and basil.